The Great American Eclipse is coming. How to prepare. Hey photographers and nonphotographers alike, it's time to prepare for the Great American Eclipse coming up on August 21, 2017! To view this event at its best, in comfort and safety, will require planning well ahead! 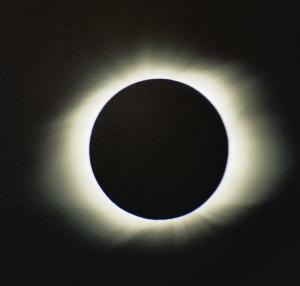 You can check out my video on the basics of getting there at: https://m.youtube.com/watch?v=6ITggPVhZGw Great sites to visit for more information on this would include www.nasa.gov, www.greatamericaneclipse.com, and www.mreclipse.com. I will be adding more later on this page.